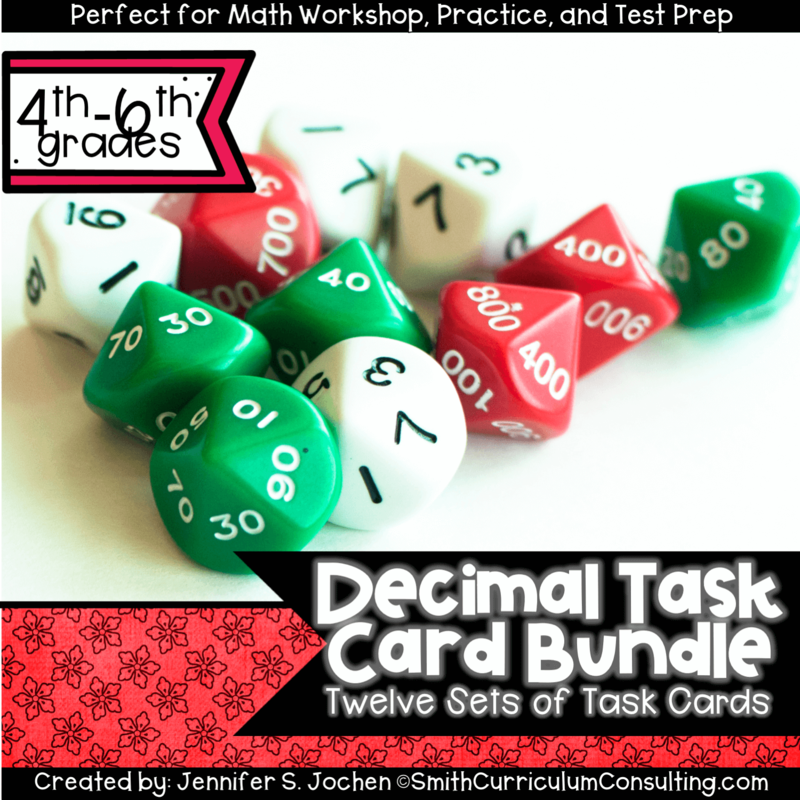 This must have bundle full of Decimal Task Cards that will have you covered for Math Workshop, Guided Math, Intervention and even Test Prep. 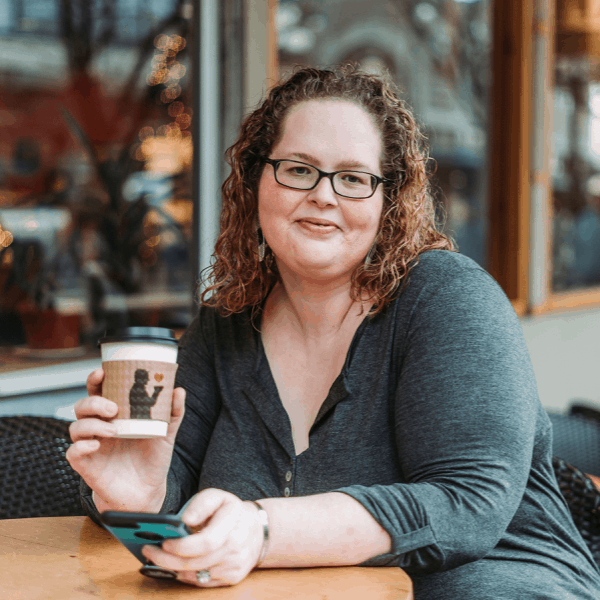 There are 192 task cards in this huge bundle that is ready for you to print and go. 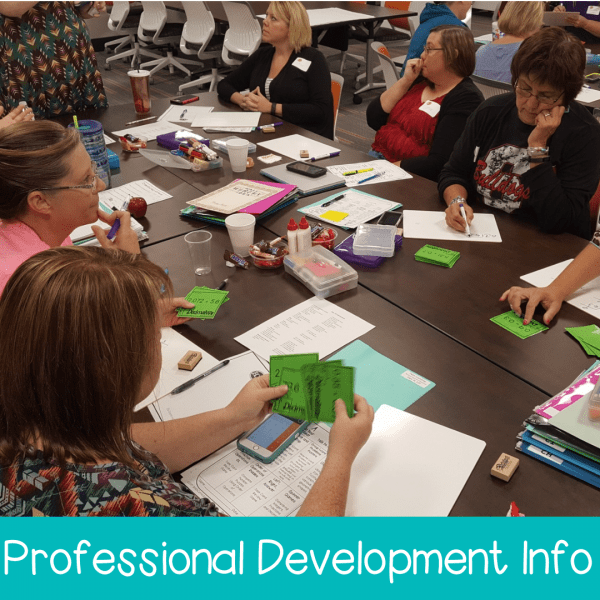 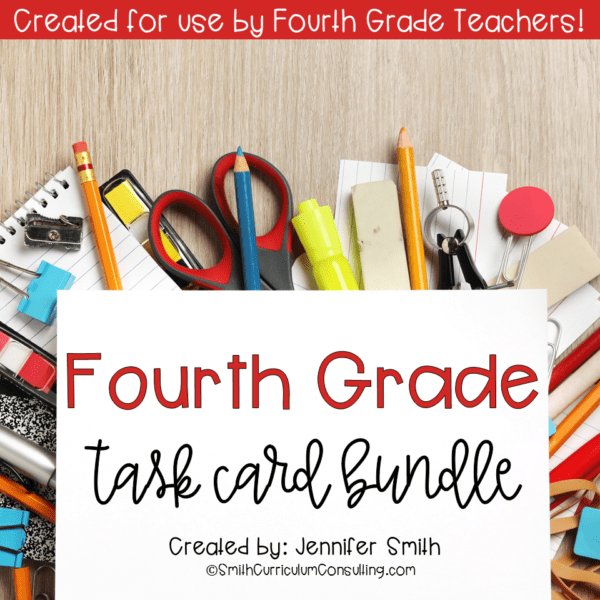 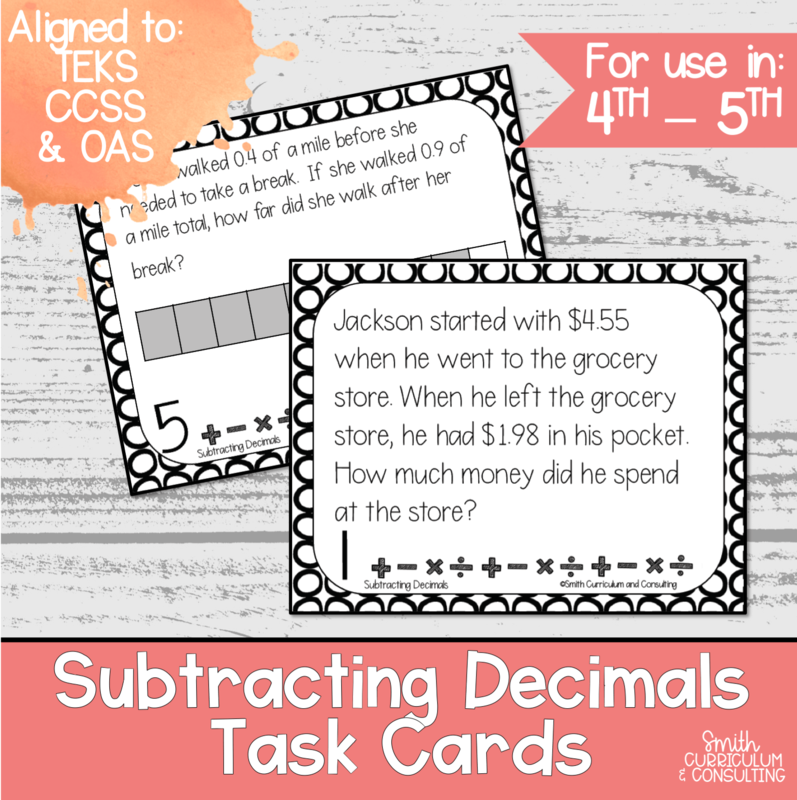 The task cards within the bundle vary in skill but are all written to cover fraction standards in grades 4 through 6 and written in a way to easily prepare students for state testing. 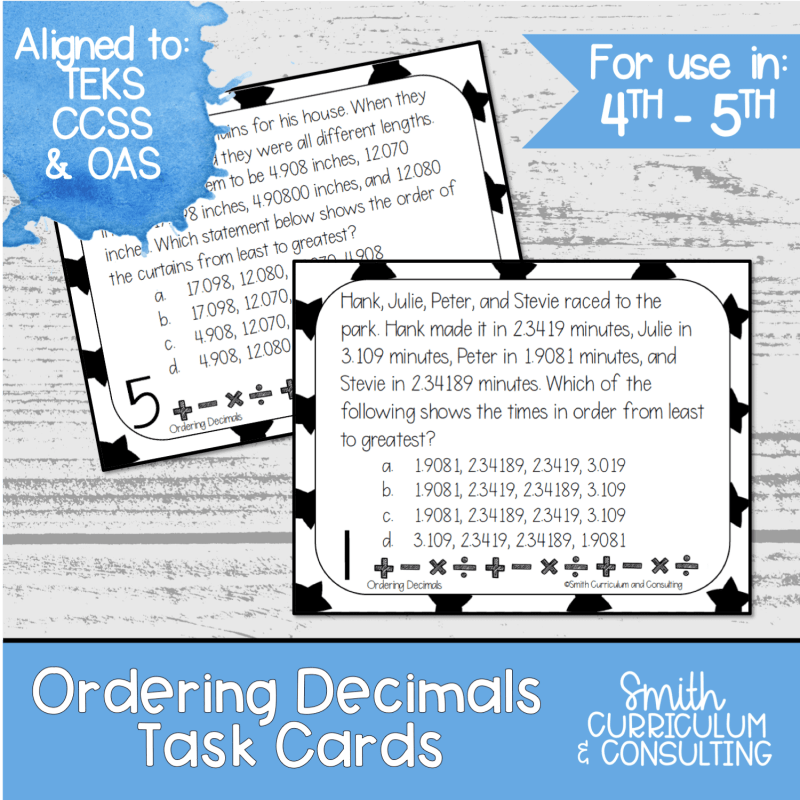 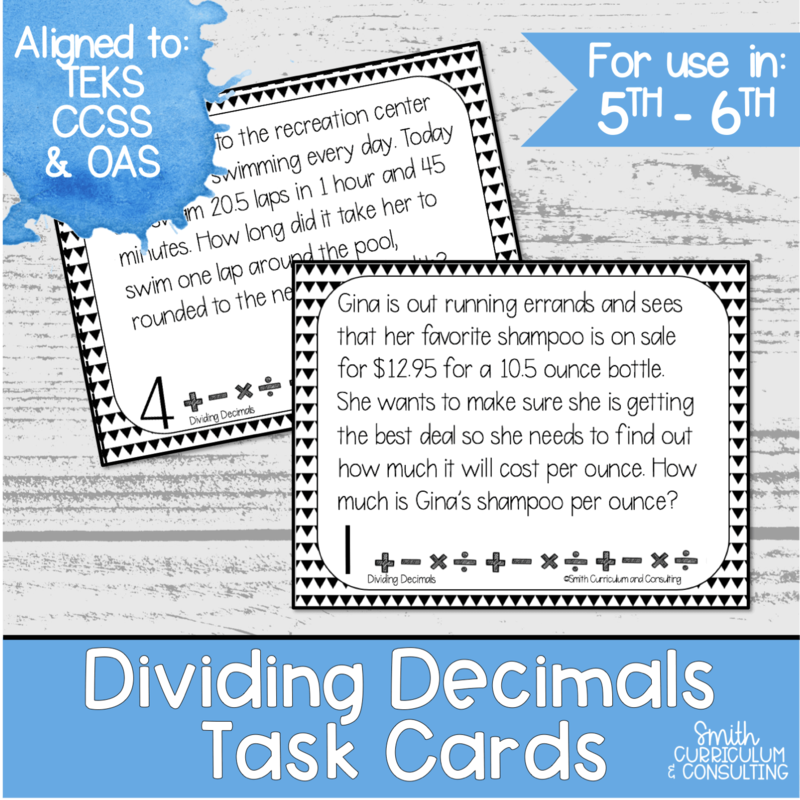 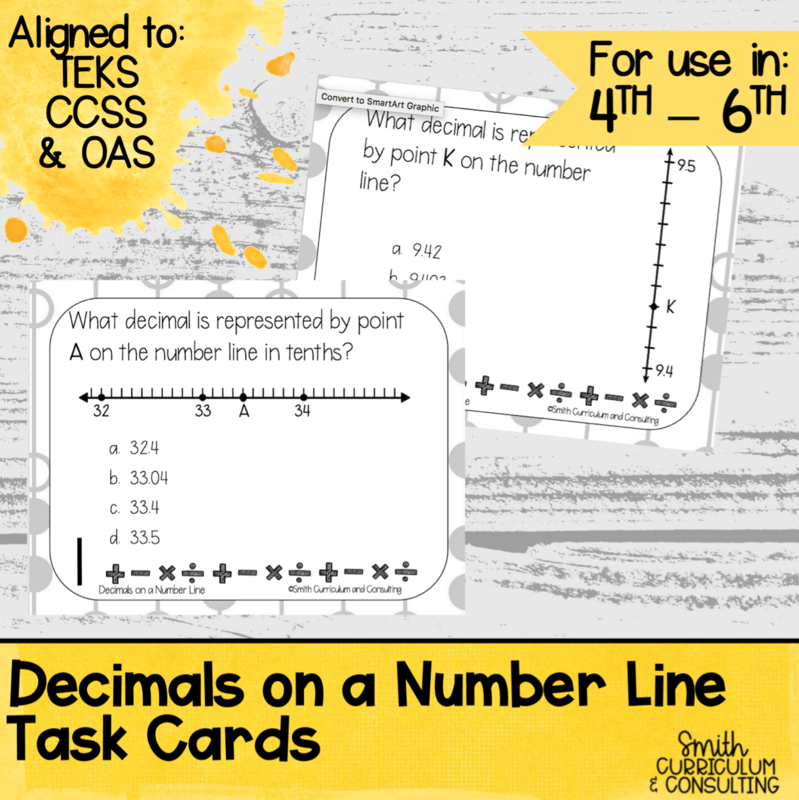 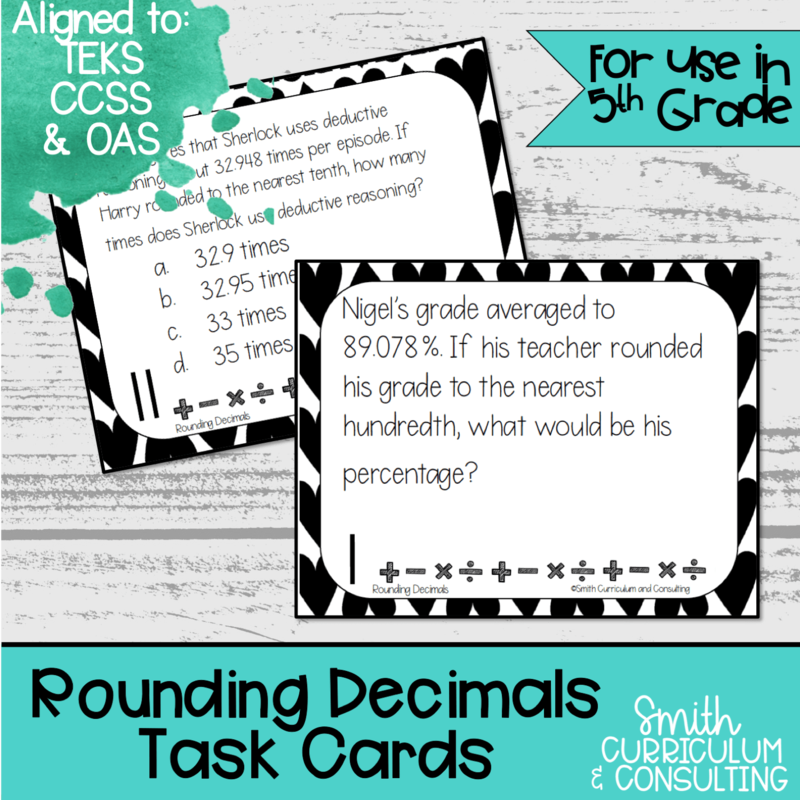 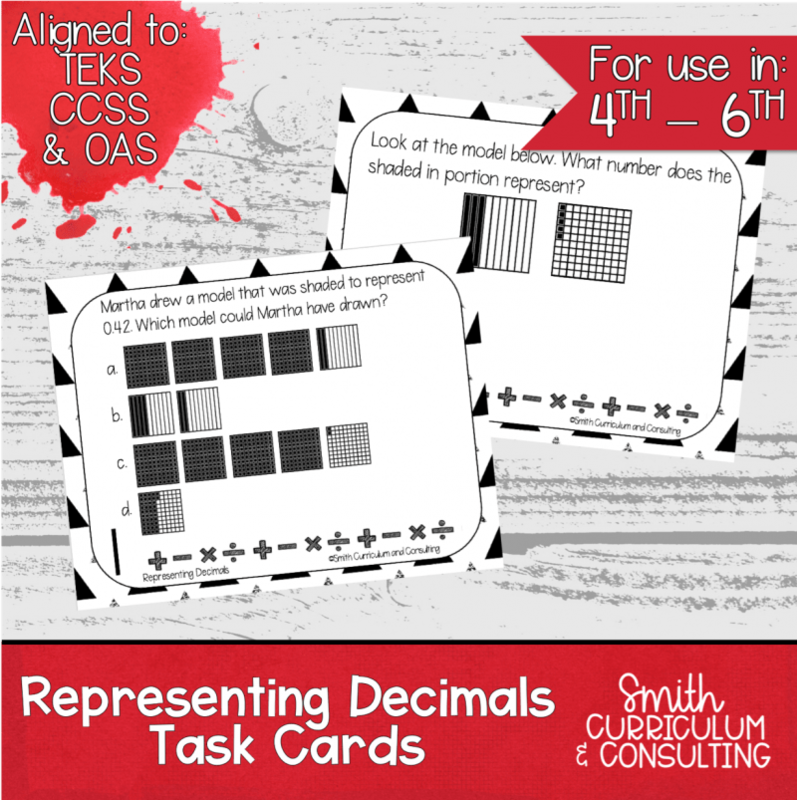 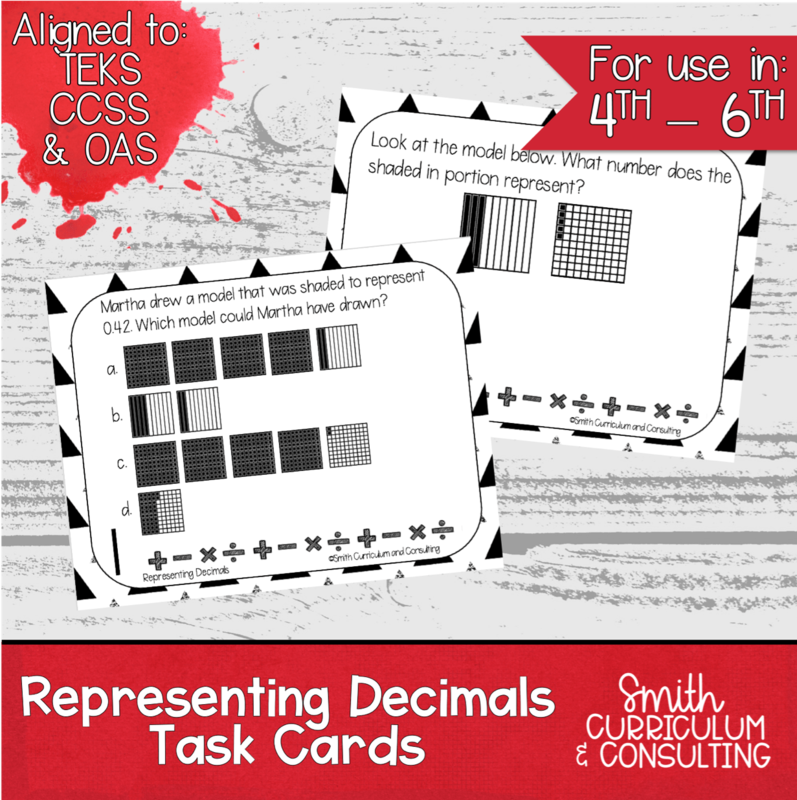 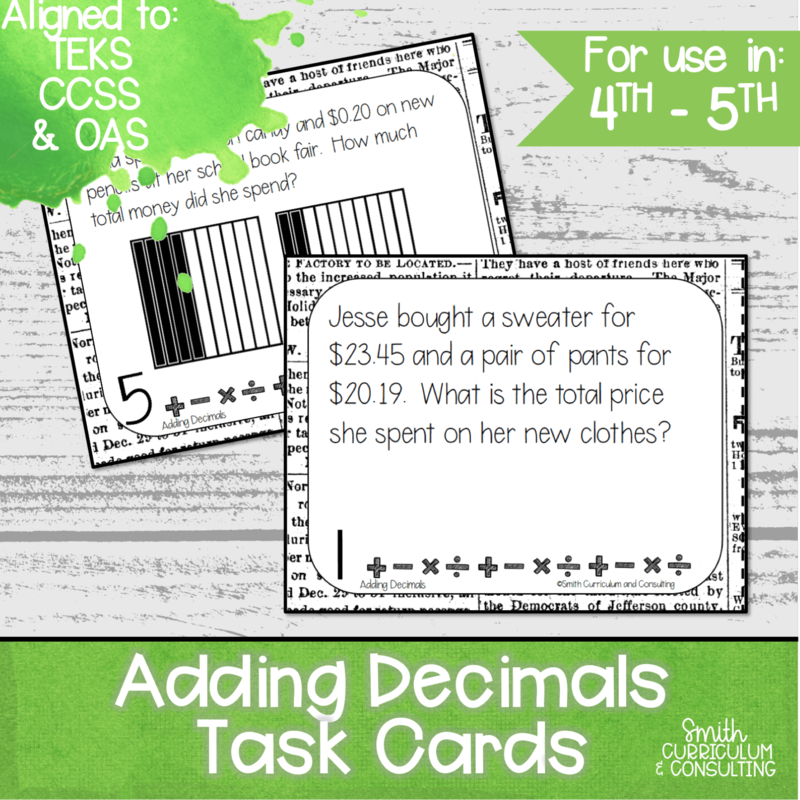 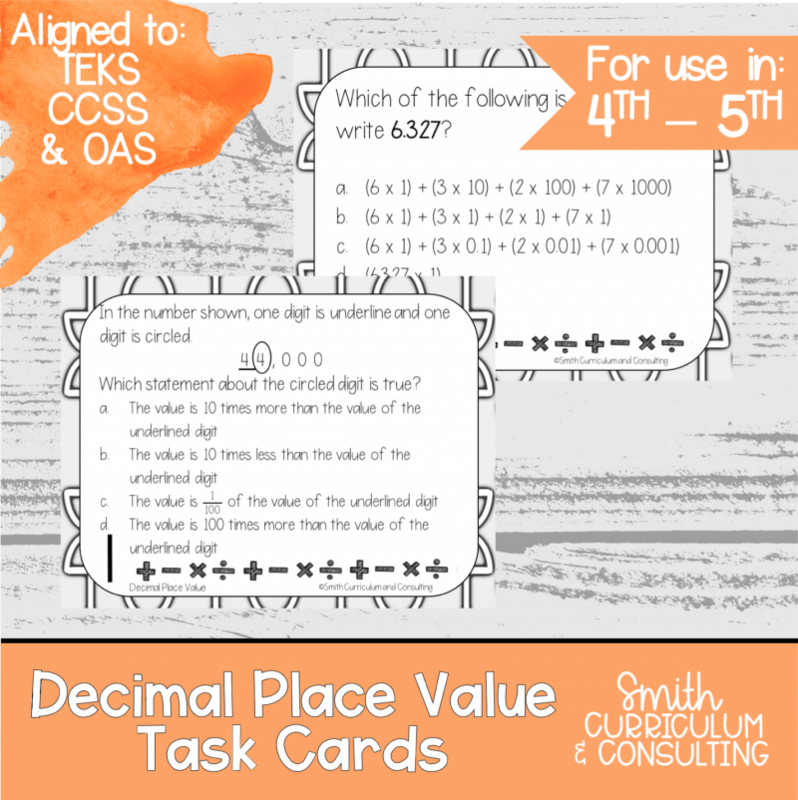 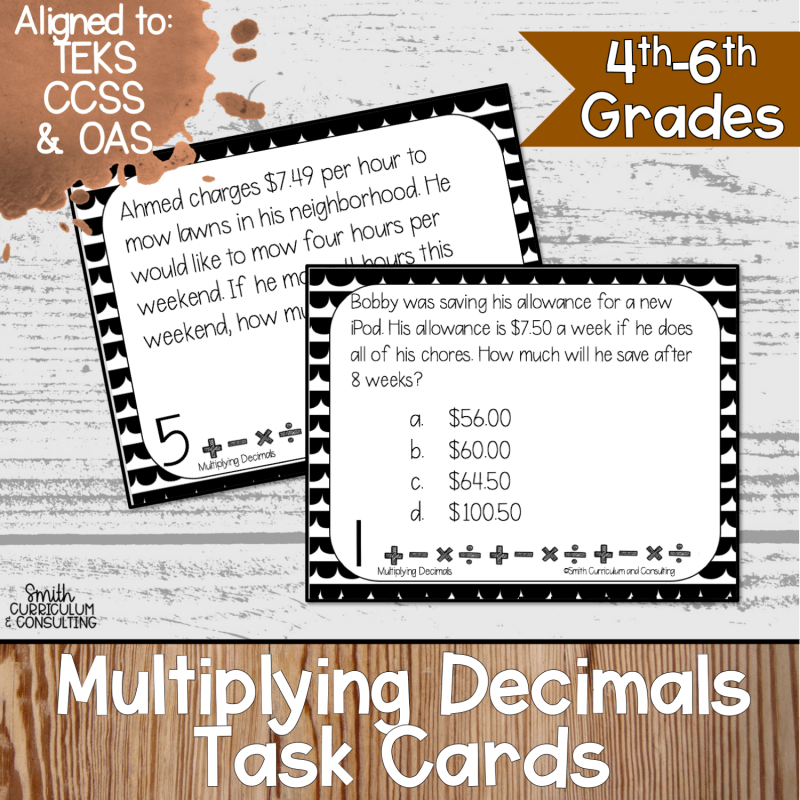 This set of task cards is an absolute, must have bundle full of Decimal Task Cards that will have you covered for Math Workshop, Guided Math, Intervention and even Test Prep. 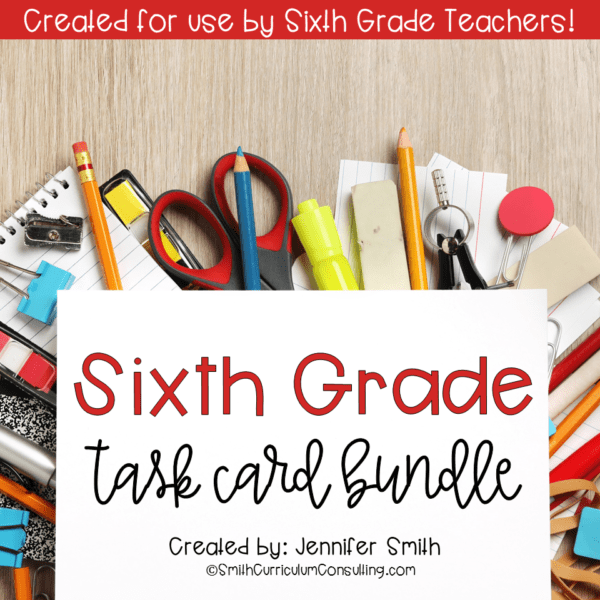 There are 192 task cards in this huge bundle that is ready for you to print and go. 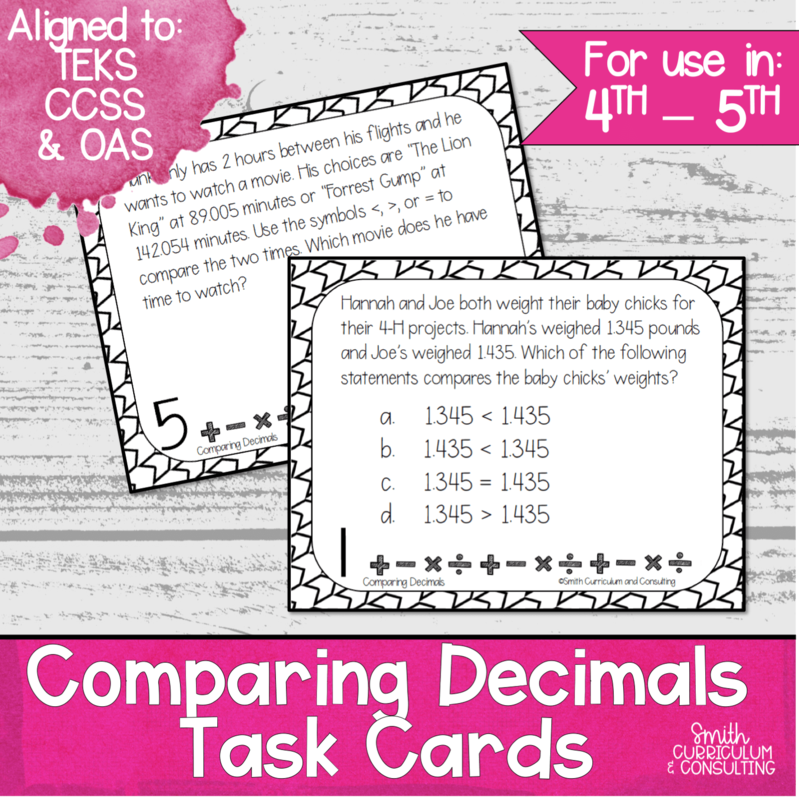 The task cards within the bundle vary in skill but are all written to cover fraction standards in grades 4 through 6 and written in a way to easily prepare students for state testing. Looking for Other Decimals Products for Fourth, Fifth and Sixth Grade?